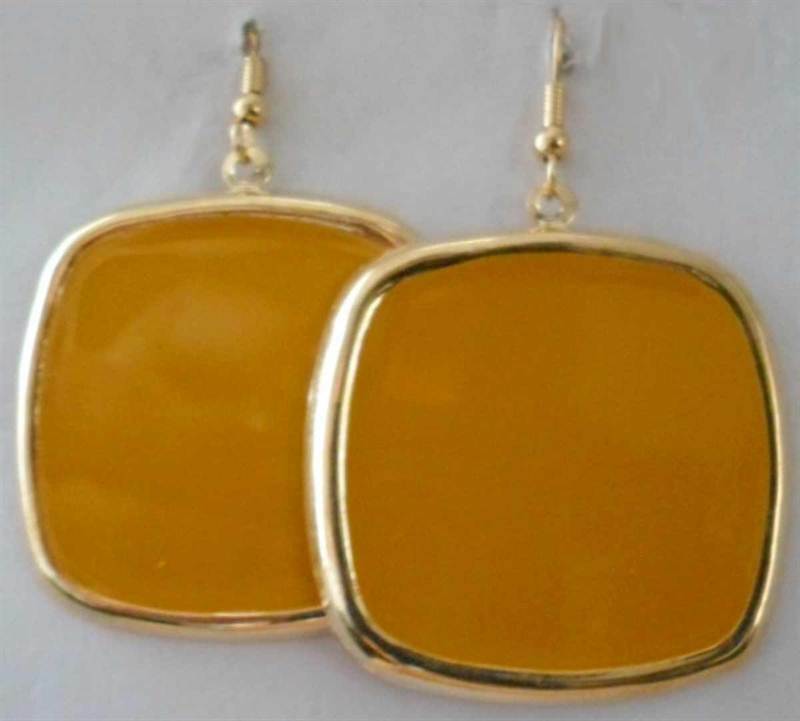 Electrifying and fiery, this pair of yellow colored danglers Create Your Style is for special vivid moments. Creatively designed, these danglers feature detachable . These danglers are skin friendly as well.